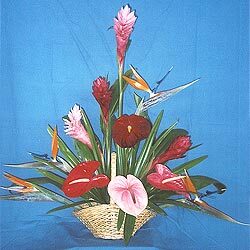 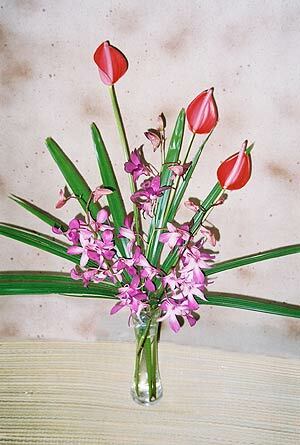 Calypso anthuriums with orchids included for the simple elegant look, the “I’m thinking of you” bouquet to send the message of Easter. 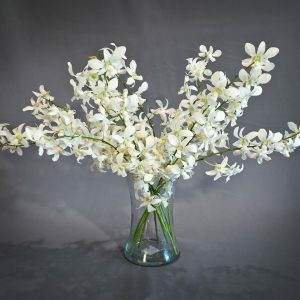 An Easter celebration of Hawaiian warmth. 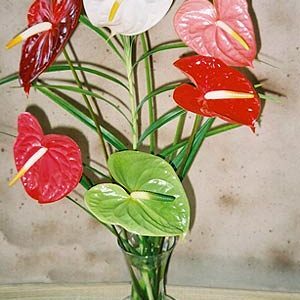 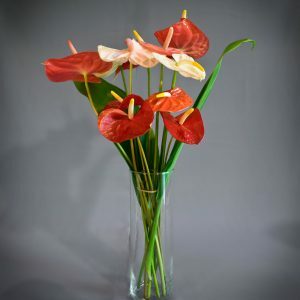 Sophisticated, a cut above the normal anthuriums surely to be a centerpiece for the season.